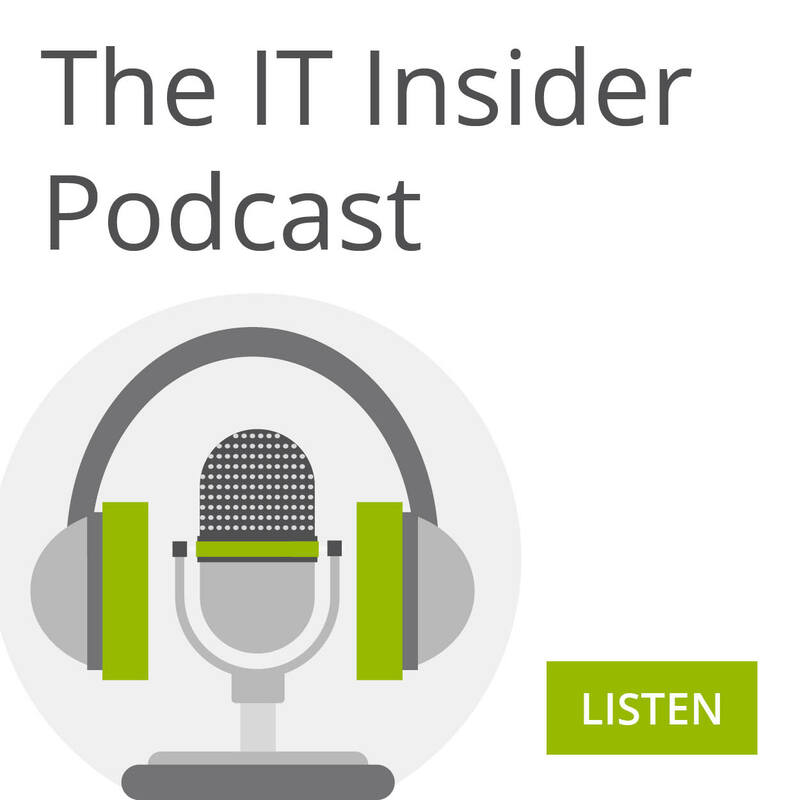 We'd love to keep you up to date with what's new on The IT Insider and news from our contributors. If you'd like to stay in the know, sign up for our email alerts by providing your email address below and ticking the box. We promise that we won't send you more than one message per week and you can opt out at any time. We always welcome your input and comments, so that we can ensure The IT Insider delivers a true reflection of how business is using technology today, as well as strategic plans for the future.